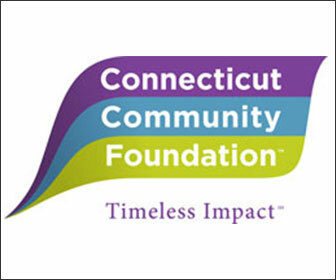 Landmark Community Theatre (LCT) is a local arts organization incorporated with the state of Connecticut and is recognized as a 501c3 non-profit organization with the IRS. Landmark Community Theatre is committed to managing the Thomaston Opera House and continuing the high level of theatrical productions that it has become known for throughout the region over recent years. This organization has experienced board members ready, willing, and able to oversee day-to-day operations of the Thomaston Opera House and is working in collaboration with the Thomaston Opera House Commission to continue restoration efforts of the facility. Landmark Community Theatre’s board members have extensive expertise in performing arts, non-profit business administration, marketing, funds development, grant writing, education, technology, law and government. Together they possess the key skills needed to operate a successful performing arts organization in the Thomaston Opera House. Landmark Community Theatre offers opportunities where the community may produce, participate in and enjoy the performing arts; seeks to educate all ages in theater and music; and strives to preserve and protect the Opera House as a historic landmark and community space.